In the decades following the Civil War, as the South slowly regressed back into a legalized form of slavery, Northerners strongly voiced their objection of how the South seemed utterly incapable of giving the black man his due. When the automotive boom hit the North, blacks left the South by the millions seeking the freedom and prosperity the North seemed to offer. Now the shoe was on the other foot. Northerners now had their chance to show the world how righteous they were now that blacks were their neighbors. But blacks and whites were not ready to live together yet. Not in 1915, not in 1943 and not in 1967. But as the French philosopher Camus once rationalized, “We are all condemned to live together.” Only by learning from our mistakes of the past can we possibly hope to build a lasting future. 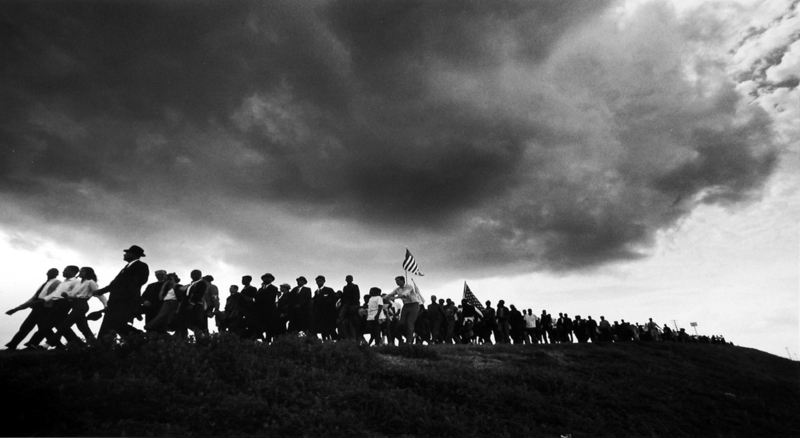 The Civil Rights Movement created great expectations but its hard-fought gains were too slow in coming and the economic gains were not proportional to the social advancements. 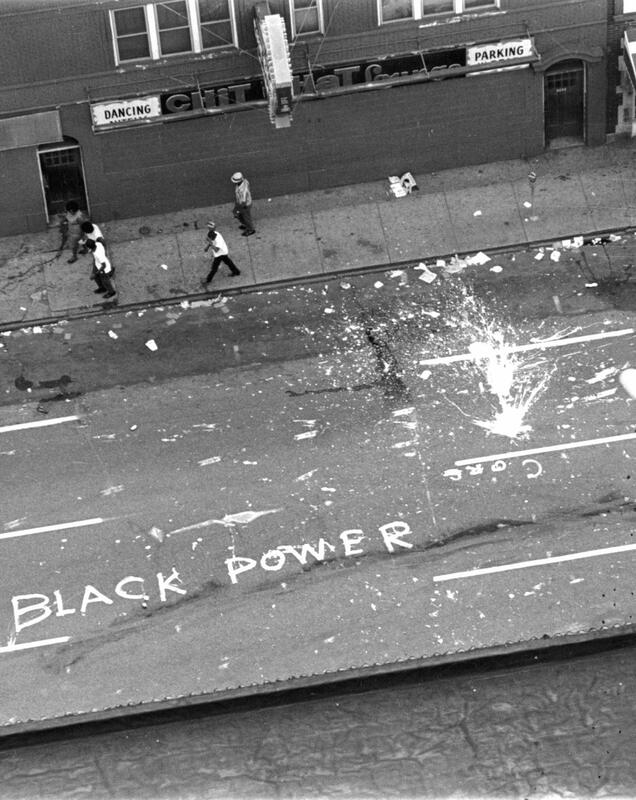 As decades of lingering ghetto frustrations mounted, peaceful civil rights demonstrations were replaced by urban riots. As the flame of rebellion spread across the country, the civil unrest could be charted by the path of burned-out cities that dotted the map. One would have reasonably expected the trouble to have come from the Jim Crow South, yet the vast majority of riots were not only in the North but often times in cities where black opportunity was the greatest, like Detroit. “Rioting is the voice of the unheard,” said Martin Luther King. 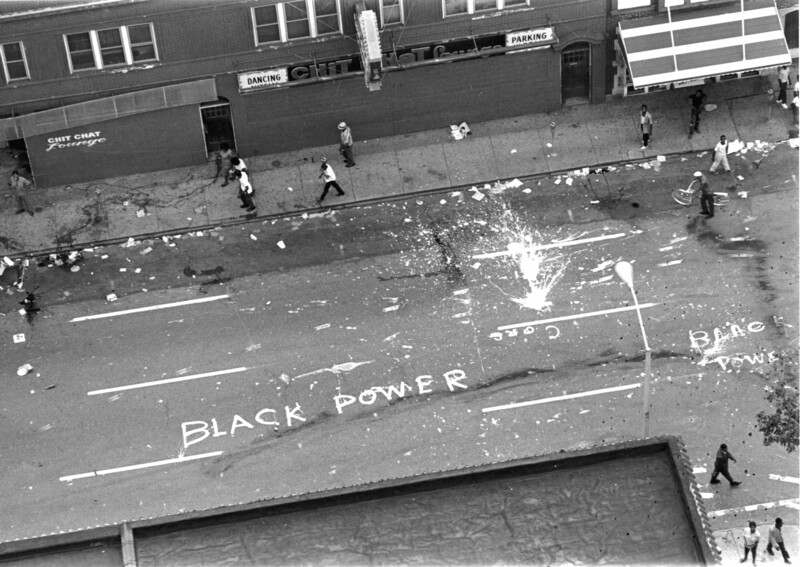 The ghetto riots that occurred during the 1960s were a unique strain of madness, a blind man’s bluff of aimless rage with no discernable goal in mind. If viewed in its entirety, the causes of the Great Rebellion would look something like a great layer cake with each layer representing a different time period in Detroit and racism being the all-encompassing frosting. America paid a terrible price for its centuries of racial intolerance. It took a contagion of riots across the country to get that point across. As the specter of the Great Rebellion fades into the shadows of memory, one question continues to haunt us: What have we learned? or punished in the next world, they must be in this. By an inevitable chain of causes and effects, providence punishes national sins by national calamities.